Currently only offered at our Beacon location, our popular Summer Camp Day Camp Program is for children aged 5 - 12 years old and runs for a period of 8 weeks, from July 1 through August 23rd, 2019. Our day camp kids look forward to fun-filled, exciting summer days with their friends and the entire Rose Hill crew. 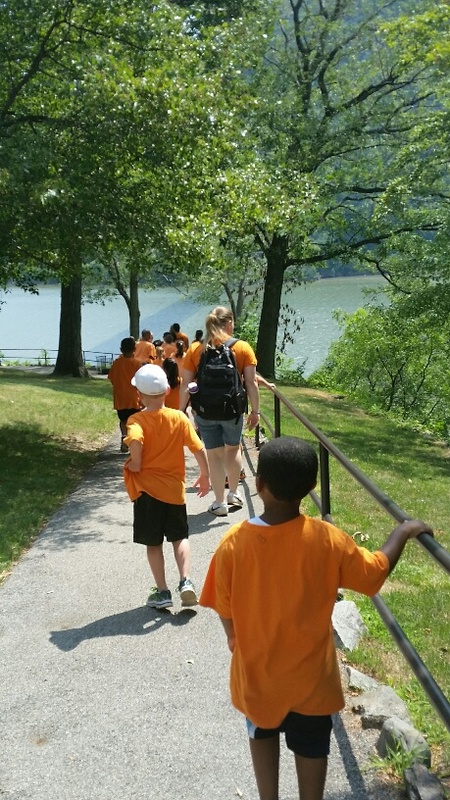 Rose Hill Manor Summer Campers welcome the summer months, spending it with their friends doing arts & crafts, taking field trips, playing games, doing science experiments, cooking, hiking, swimming and much, much more. Each week of our program comprises of a different theme including Nature, Sports, Discovery and Exploration. 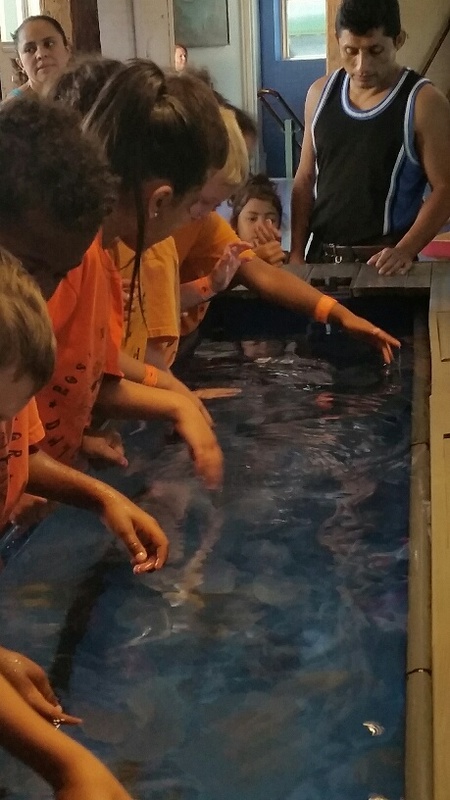 Campers get the opportunity to explore these different themes and choose from a number of available activities. There's always a predetermined schedule, so you will know exactly where your child will be on any given day. Camp hours are Monday - Friday, 9am - 5pm, with early drop-off and late pick-up available upon request. Children are required to bring a bag lunch, but Rose Hill provides snacks and water throughout the day. Our home base is the school of course, but also Beacon's beautiful Memorial Park, approximately 1.5 miles from Rose Hill Manor. Some of the places our campers visit include: The Beacon Pool, Red Wing Park, Splash Down Beach, Bear Mountain, Bowdoin Park and more! We take so much pride in sharing and exploring this beautiful region with our Camp Kids. Interested in registering your child for the upcoming camp season? We're excited to announce our 2019 Program! We have limited availability and receive many inquiries! Please fill out our Camp Registration form and return it to our offices or email us as early as possible. Upon receipt of the form and Registration Fee, your space will be guaranteed. Rose Hill Manor students receive early registration!